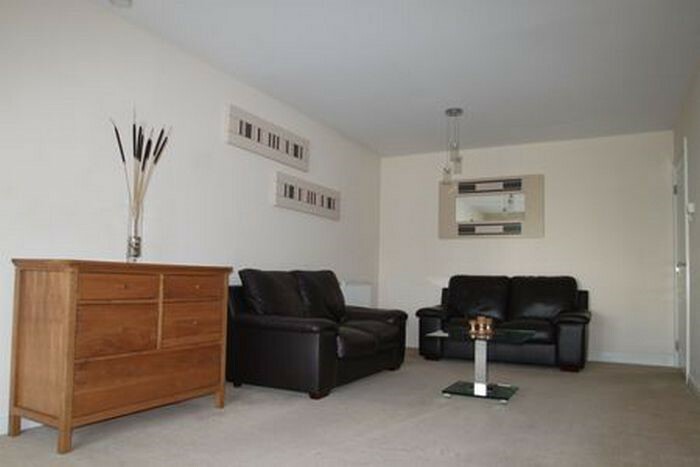 Spacious 1 bedroom furnished top floor flat in the modern "Junction" development just off Shields Road. 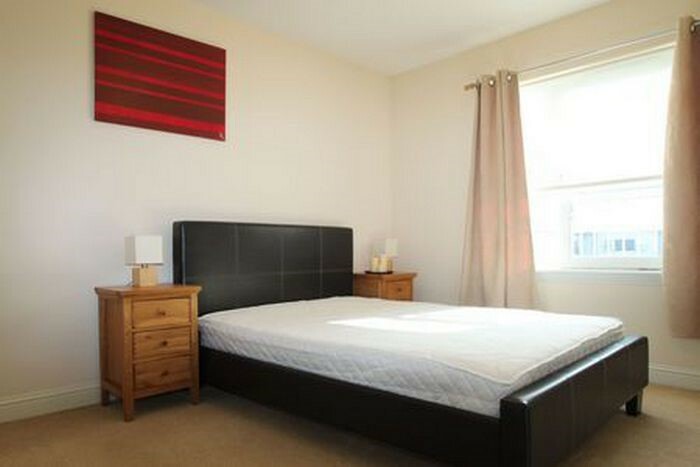 The property comprises of a double bedroom with built in storage, open plan lounge with modern fitted kitchen and bathroom with shower over bath. 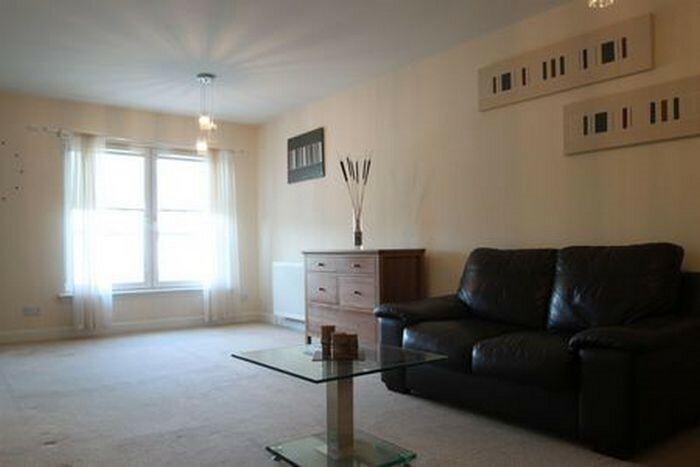 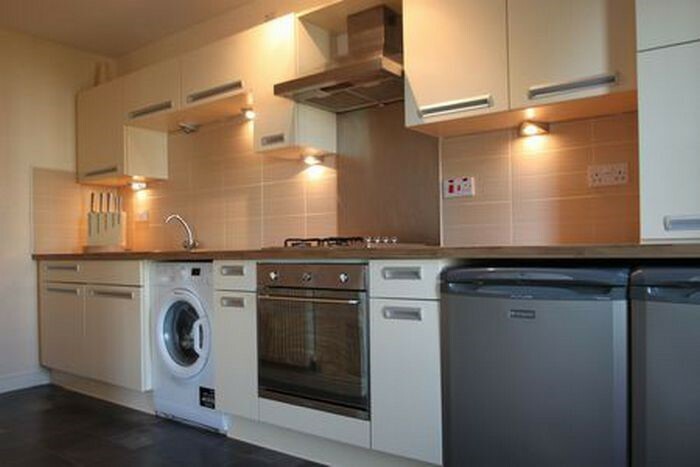 The property further benefits from secure entry, double glazing and gas central heating. 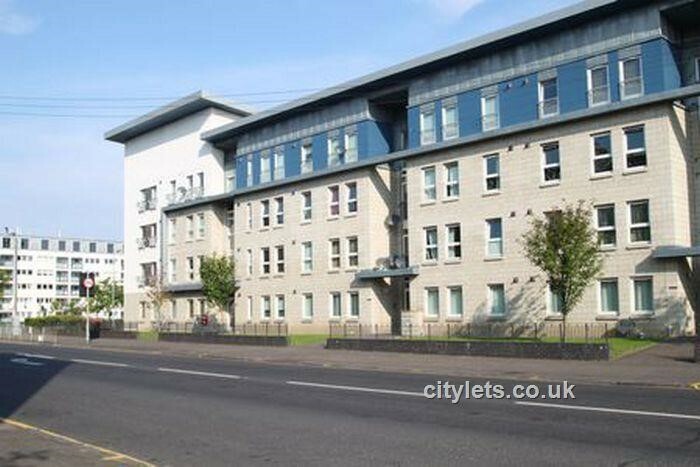 This property is a few minutes walk from Shields Road subway station and a few minutes drive from M8 and M74 motorways offering residents an easy commute to City Centre and beyond.